语言点：省略that一词，句子补充完整是：You must be the change that you wish to see in the world. 每天学说一句英文美句，掌握其中的语法词汇，让你的英语更加地道。今天的句子是： The best time to make friends is before you need them. 每天学说一句英文美句，掌握其中的语法词汇，让你的英语更加地道。今天的句子是： You can't cross the sea merely by standing and staring at the water. 每天学说一句英文美句，掌握其中的语法词汇，让你的英语更加地道。今天的句子是： The rabbit ran to the woods and didn't come back any more. 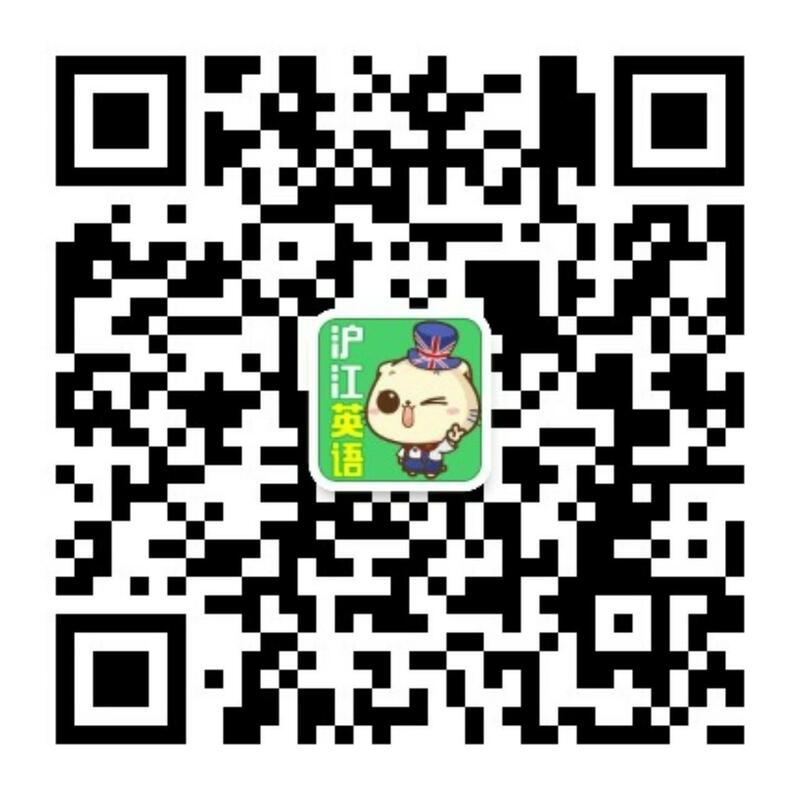 每天学说一句英文美句，掌握其中的语法词汇，让你的英语更加地道。今天的句子是：Don't try to run with the hare and hunt with the hounds!